Protect your home or investment. 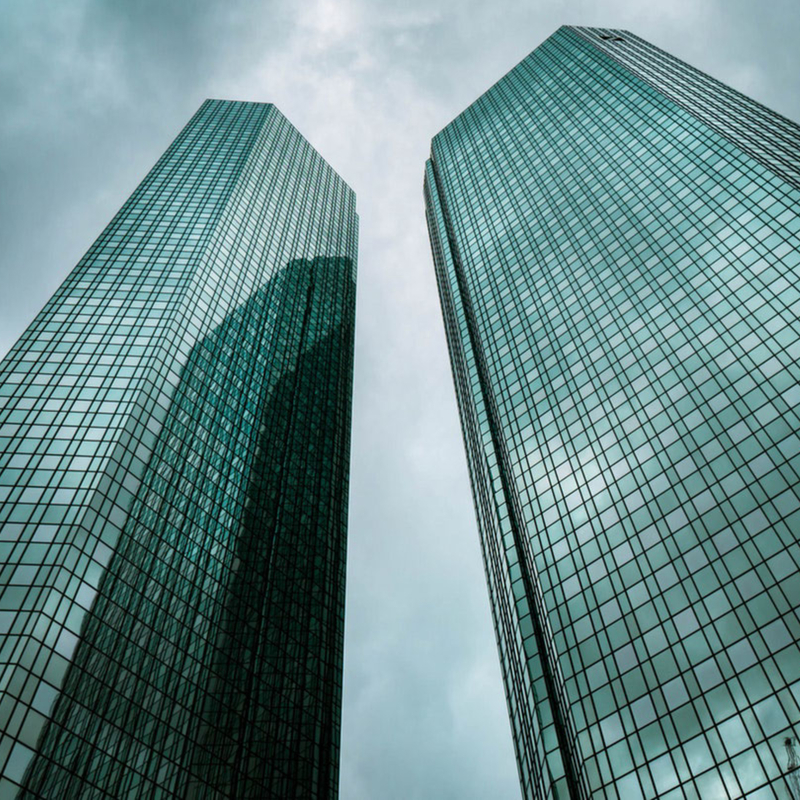 J. Paye & Associates can provide many needs in the real estate industry. 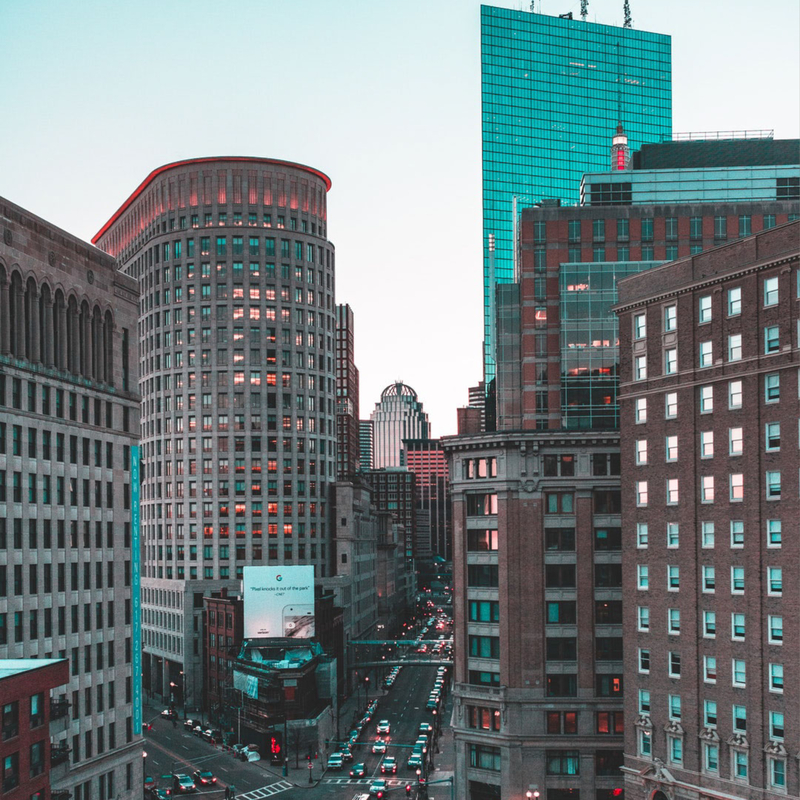 If you are looking for a real estate attorney call us today. J. Paye & Associates also has a healthy background in real estate. Paye is the VP of Business Affairs & Partner of Tulsa Real Estate Fund, LLC. She is an Of Counsel at Zuber Lawler & Del Duca LLP, where she has represented firm clients in negotiations between condo owners and condo association disputes. She has represented nationally recognized and international real estate investors. She has represented home buyers, home sellers, and real estate investors in real estate closings. Johnetta G. Paye, Esq. 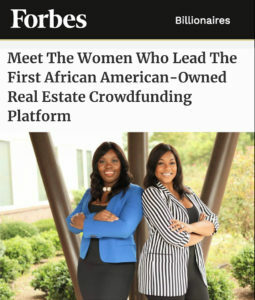 was featured in Forbes Magazine for her work as an entrepreneur and Tulsa Real Estate Fund LLC. Are you a home buyer, home owner, or real estate investor looking to hire a real estate agent? You are not sure what questions to ask the agent? 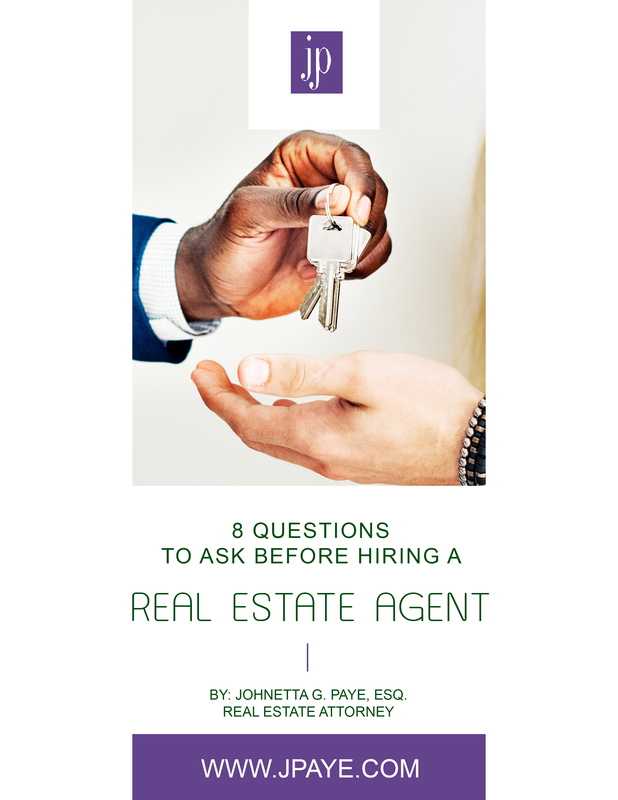 This e-guide provide you with a list of questions to ask so that you can select the right real estate agent for you.